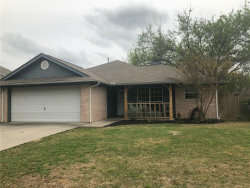 Zero Down Payment with USDA Loan in Sanger Texas | DYW Homes! 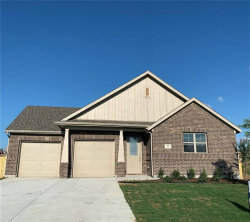 Stands for Don't you worry! 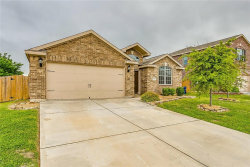 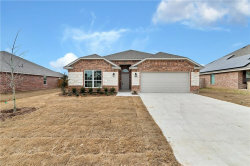 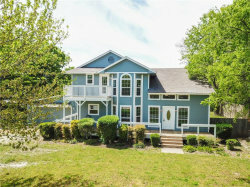 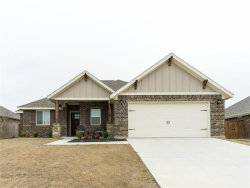 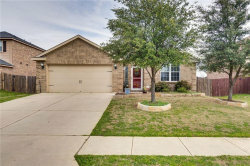 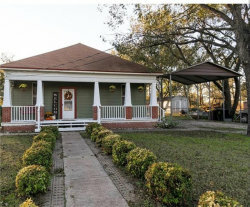 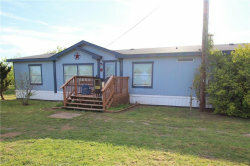 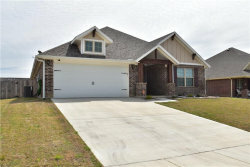 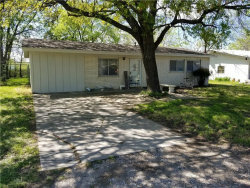 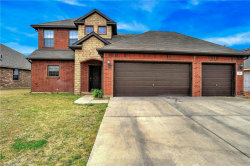 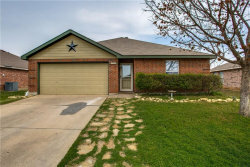 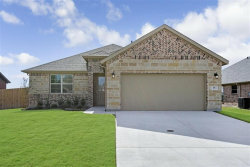 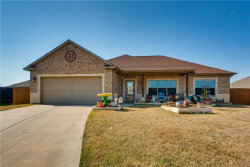 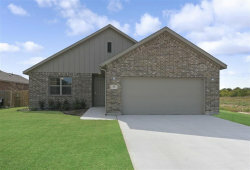 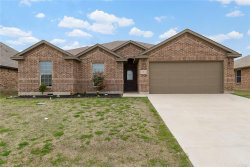 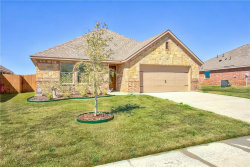 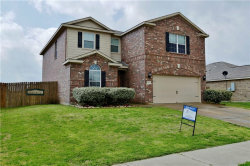 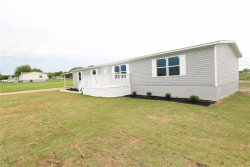 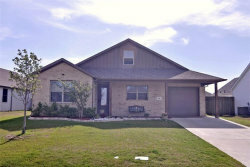 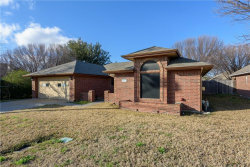 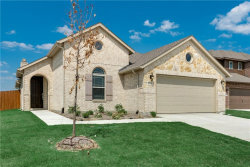 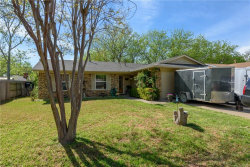 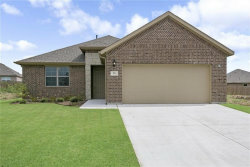 Homes in Sanger, TX are eligible for one the hottest mortgage programs available! 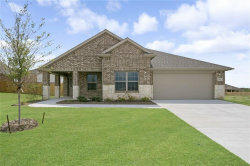 If you’re buying a home in Sanger, you can enjoy 100% financing with No Down Payment Required on a USDA Mortgage Program! 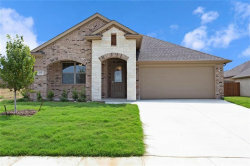 Below is a list of homes for sale in Sanger below that are most likely eligible for the No Down Payment USDA Mortgage Program. 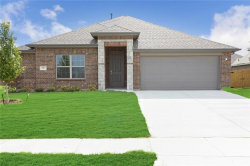 USDA eligibility is based on the city and household income. 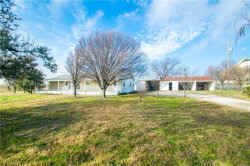 Sanger is one of the cities where you can buy a home with NO DOWN PAYMENT and Low Interest Rates using the USDA program.